DURABLE&GOOD QUALITY:The material is made of top-grade nylon,and it’s slightly water repellent and very sturdy and durable.This bag has two way to carry.The shoulder straps allow you to easily carry the bag and keep your hand free.Or you can easily carry the bag on your way home/gym/shopping by your hands.The pockets on the front gives you some space to put in your little things and easy to access. 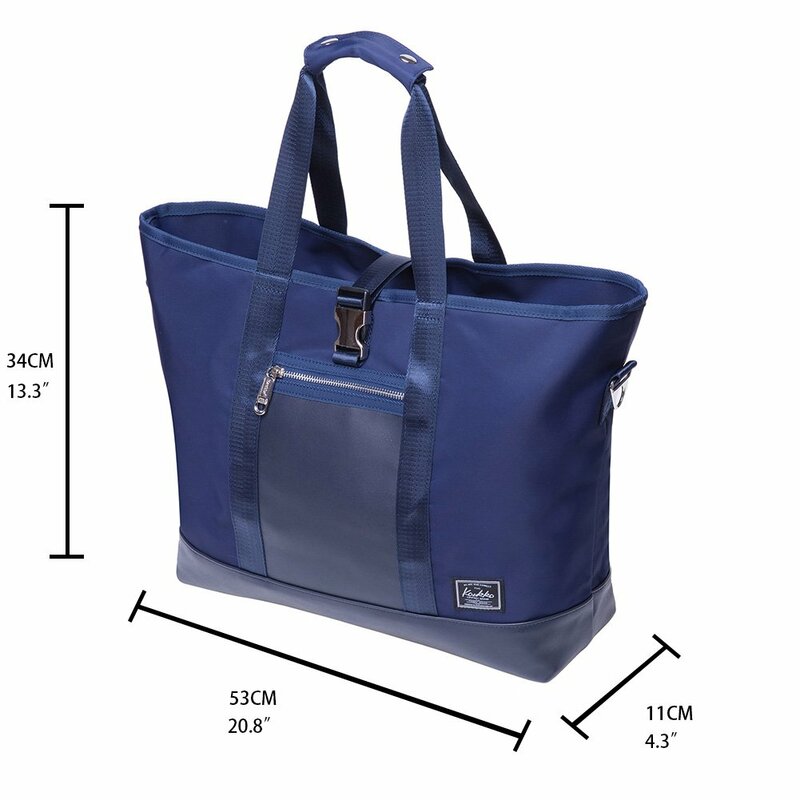 PLENTY SPACE & GOOD ORGANIZATION：Dimensions:20.8*4.3*13.4(L*W*H).Weight:1.65LB.Capacity:20L.Plenty space to hold lots of stuff for your belongings , such as wallet ,books, ipad, tower, cell phone, credit cards, tissues, MP3 player etc. 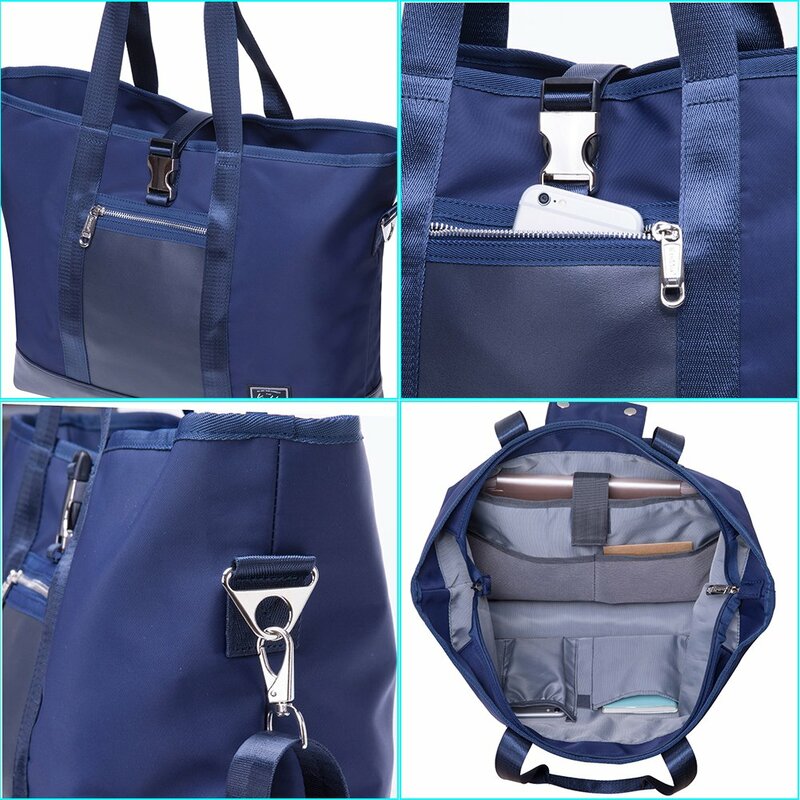 APPLICATION:It’s convenient for go to the gym or outing,and it’s safe and easy to carry your belongings.Two different way to carry the bag can free you hand while you on the go.Adjustable shoulder straps (45-90 CM ), tighten and loosen easily. KaukkoDirect is the only leagl owner and seller of the trademark KAUKKO. We take full ownership and responsibility for the quality of our products. Kaukko backpack have already provided supreme customer service for thousands of customers all over the world. 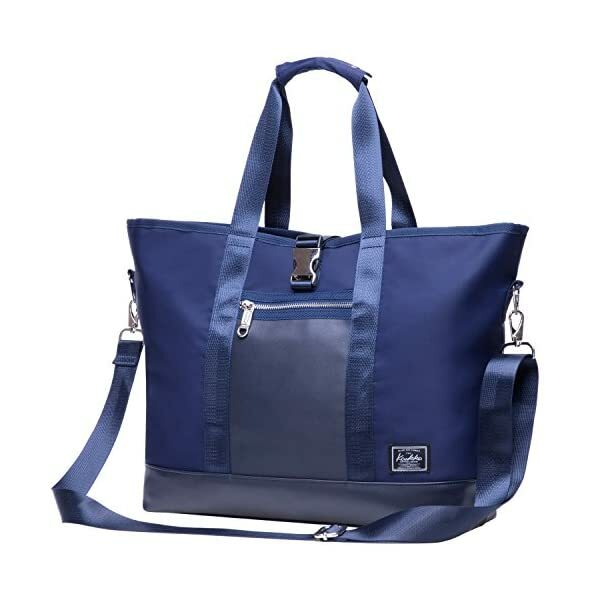 Kaukko Hangbag Company with the history of more 20 years concentrates on creating and designing all kinds of canvas bags. As we have our own factory, high quality with reasonable price is our advantage. Suitable for all the young men and women. My bag my style. Classic Laptop Backpack. Carry on the dream! Top-grade nylon construction, precise seam at each corner. Plenty space to hold a lot of stuff and daily necessities such as clothes, ipad, tower, cell phone, credit cards, tissues, MP3 player etc. 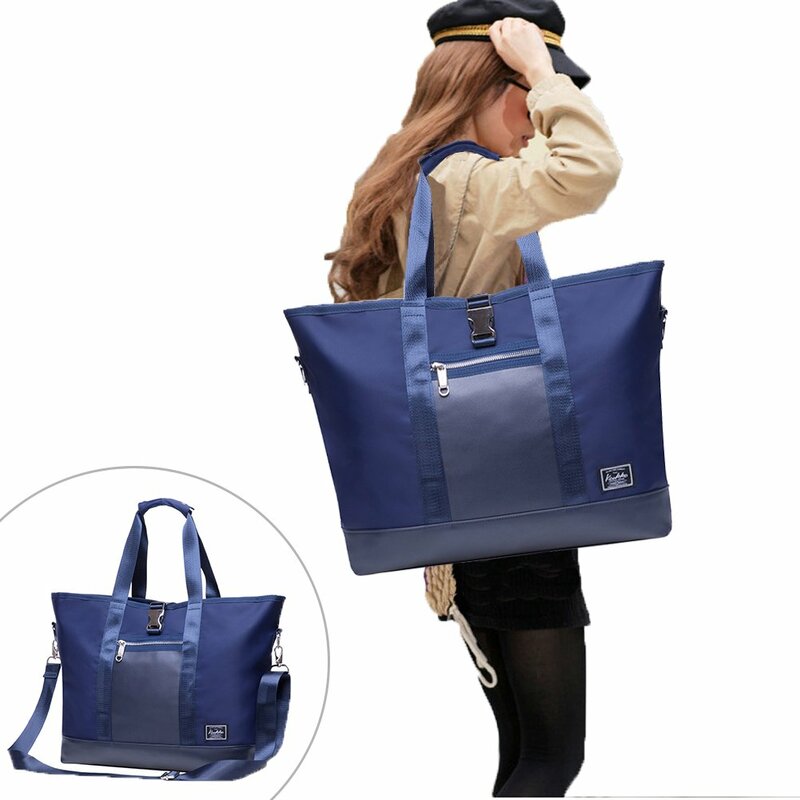 Suitable for all occasions, also apply to working, shopping, traveling, hiking, walking etc. 1. Because of the influence of the light beam, the actual color of the backpack is a bit different from the picture. 2. 1-2cm error margin is reasonable because of various surveying methods. Overized Dimensions: 20.5*12*10 inches. Please know that the two side zipper can be open to expand the capacity of this bag. So it is definitely an oversize travel bag. Multiple Pocket Design, Side pocket are perfect size for Your iPad. Velcro handle closure. Plenty of small pockets inside and out for documents, chargers, etc. It can be used for overnight traveling, a weekend trip, or a gym sports bag. Material: Mainly made of canvas material and the lining is polyester cotton, lightweight and durable. 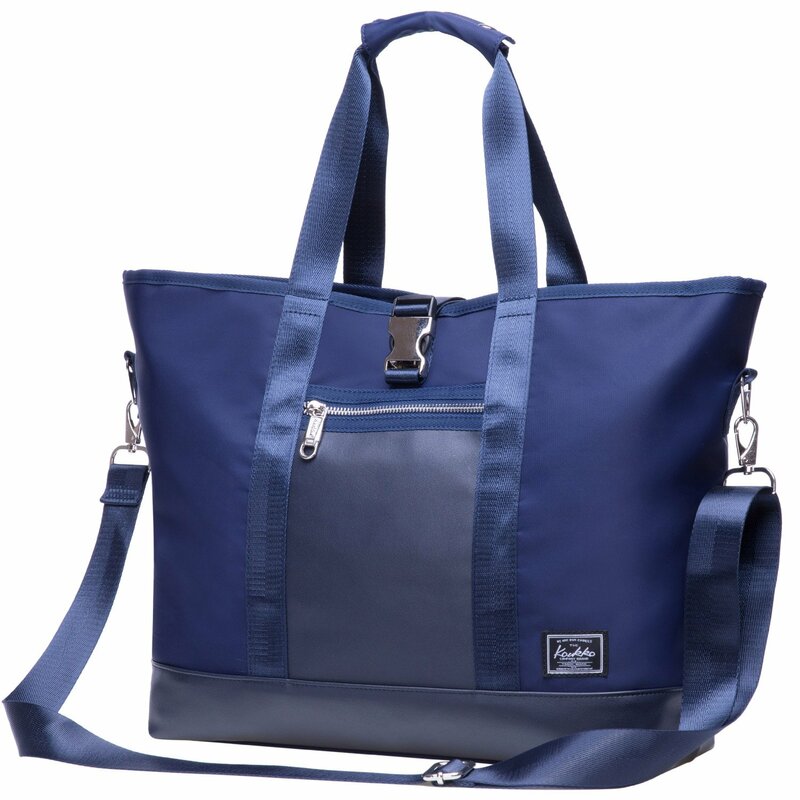 Canvas is always in trend and is combined with all fabrics and colors, suitable for men or women to use it as a fashion travel backpack or casual daypack. 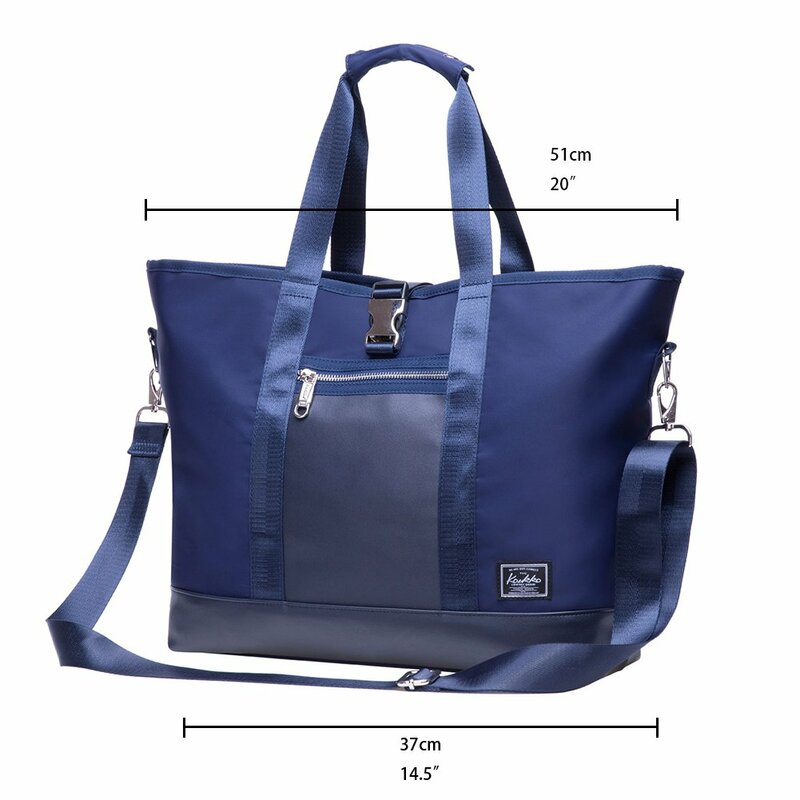 Large Capacity: 9 pockets – one main zipper compartment, two front zipper pocket, one laptop sleeve compartment, One inner zipper pocket, two inner pockets, two side pockets.It can hold Kindle, 15 inch Macbook/Laptop, water bottle, umbrella, clothes, books, A4 binder, key, wallet and other travel essentials. 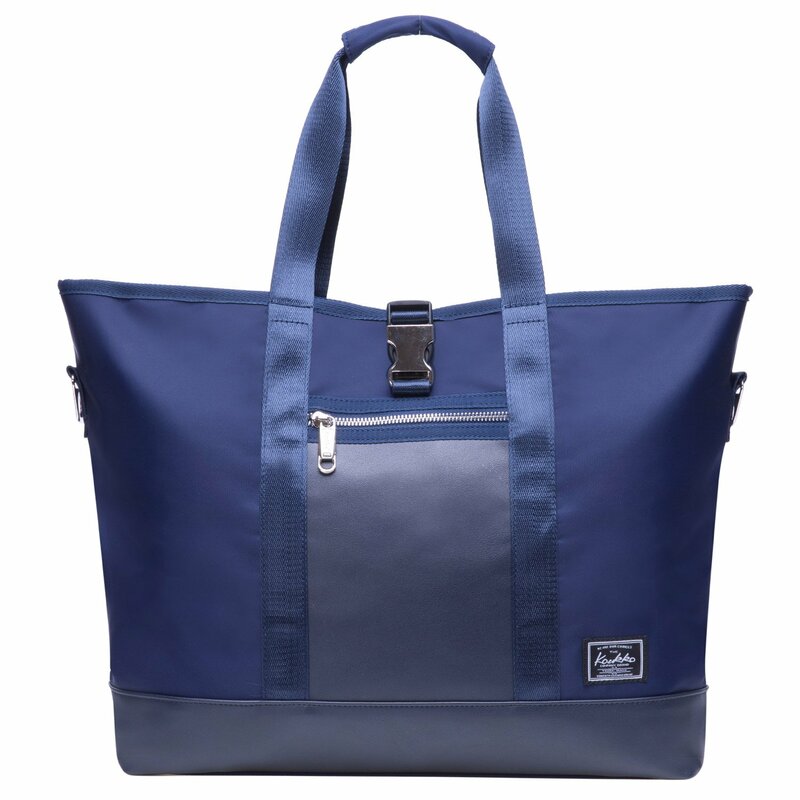 HIGH QUALITY GYM BAG – This drawstring bag is made with durable waterproof water-resistant fabric and polyester lining, lightweight and easy to carry. LARGE SPACE & MANY POCKETS – The main room is large enough to fit a basketball. This sackpack has many pockets ( 1 * drawcord at main compartment, 1 * zipped front pocket, 2 inside slip pockets for wallet and tissue and 1 * side zip pocket on the back). They will help you to keep the things separated and easy to be found. ADJUSTABLE & COMFORTABLE SHOULDER STRAP – Shoulder strap of this cinch sack bag is super wide and comfortable. NOTICE: the drawsting is safe locked with wide shoulder strap, it’s a little hard to open it when messed up. Please slightly adjusting them to original position. It’s very easy to lock and open. DURABLE&GOOD QUALITY:16OZ canvas is eco-friendly and durable. This backpack becomes more high-end with high quality of nylon lining. PLENTY SPACE & GOOD ORGANIZATION：13″*14″*3.5″(L*H*W).Plenty space to hold lots of stuff for school and daily necessities such as ipad, calculator, pens, pencils, books, glasses, water-bottle, cell phone, cards, tissues, MP3 player, etc. FEATURES: 1* main bag, 1*mini ipad /tablet compartment, 2*inner categories pocket, 1*front bag , 1*side small bag and 1*small bags near strap. Adjustable padded shoulder straps for comfort. Strap is from 55cm to 120cm, shoulder width of about 7cm. Good handfeel and Light backpack.